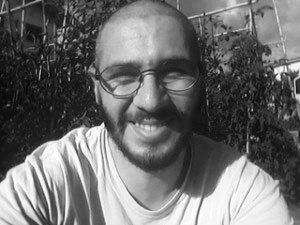 Piero has a background in experimental psychology and artificial intelligence. He dropped out of a Ph.D. in bio inspired robotics to work on commercial applications of the topic he studied. In the last years he specialized in web development, trying to contribute with machine learning, 3D simulations, data analysis and visualization.